When a transport company signs up to the site they have to provide proof of who they're in the form of photo driving licence and vehicle insurance. This shows as “verified” on their profile. We would then encourage them to upload any insurances they have in relation to what they are transporting. This would show as “accredited”. 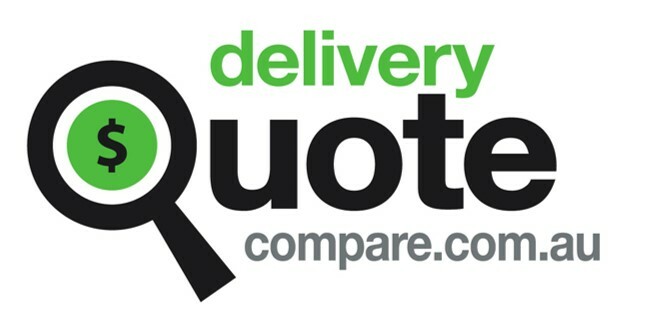 When a transport company submits a quote you can view their profile, read feedback from other customers, see how many jobs they have completed to help you make your choice. When you accept the quote you will pay a small deposit payment and you will then be provided the full details of the company completing the job. You can then carry out any further check should you wish to do so. The balance payment would then be paid to the transport company completing the job. We guarantee the deposit payment, so if in the unlikely event the transport company cannot fulfil the job we can find you an alternative provider. Should we be unable to we can refund the deposit payment.